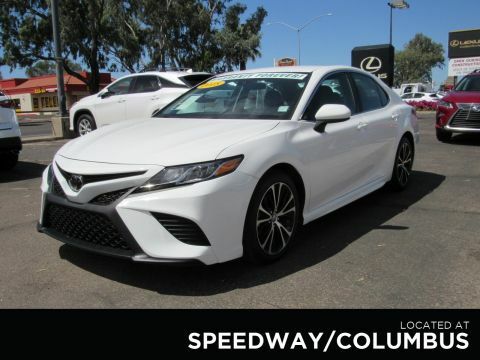 You won't have to worry about any gremlins lurking in this 2018 Toyota Camry. With only one previous owner, a clean Carfax, and Warranty Forever this is one well-sorted car. Warranty Forever pays for all repairs to the powertrain components of your vehicle for as long as you own it! 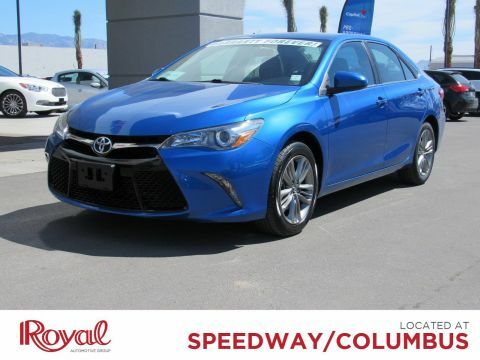 When purchasing a vehicle from Royal Pre-Owned, you get peace of mind, FREE! 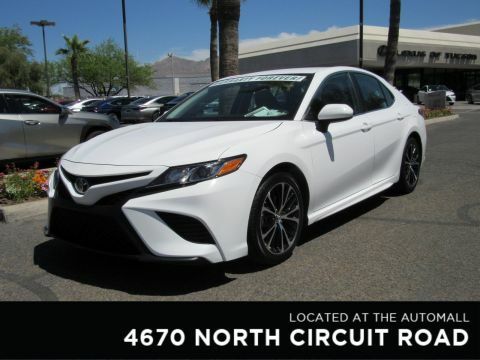 This Camry comes well equipped with Daytime Running Lights, Automatic Headlights, Bluetooth Connection, Auxiliary Audio Input, Steering Wheel Audio Controls, Keyless Entry, Remote Trunk Release, Adaptive Cruise Control, Lane Departure Warning, Lane Keeping Assist, and a Back-Up Camera.Eliminate stress and save yourself some time with our no hassle buying process and no commission sales staff. With our Royal Certified 130 point inspection you know that this car is in excellent condition. 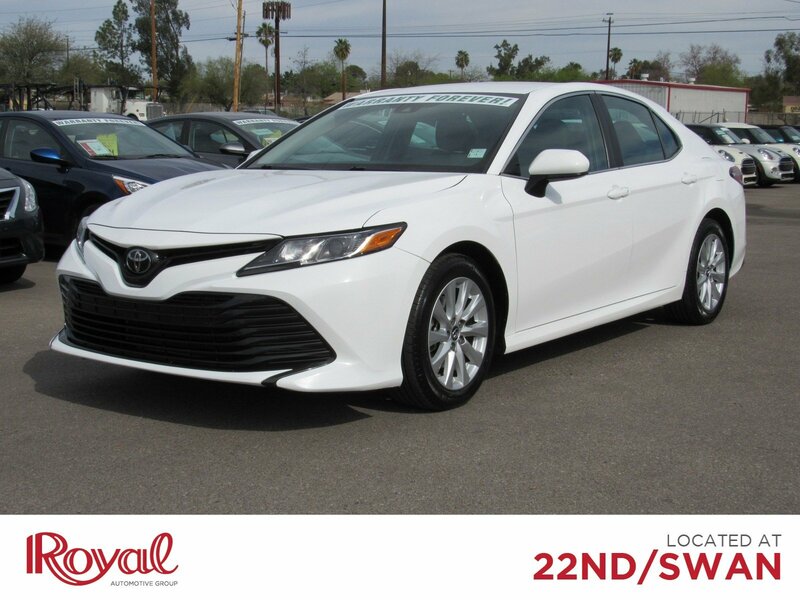 Remember, this Vehicle features the Royal Certified Pre-Owned Warranty, CARFAX History Report, and a 72-hour Buyback Guarantee, so you know you can buy with confidence! Read what other shoppers think of Royal by visiting www.dealerrater.comThis vehicle (PD29445) can be driven off the lot at Mini of Tucson, 4635 E 22nd Street, Tucson AZ 85711.Welcome to the royal family, the dealership that's different.